Herbs are specially farmed in China. They mainly include flowers, leaves, stalks, seeds and roots. Each herb has specific healing properties. Chinese herbs are a natural form of healing power. They are used to regulate the internal organs and the immune system. 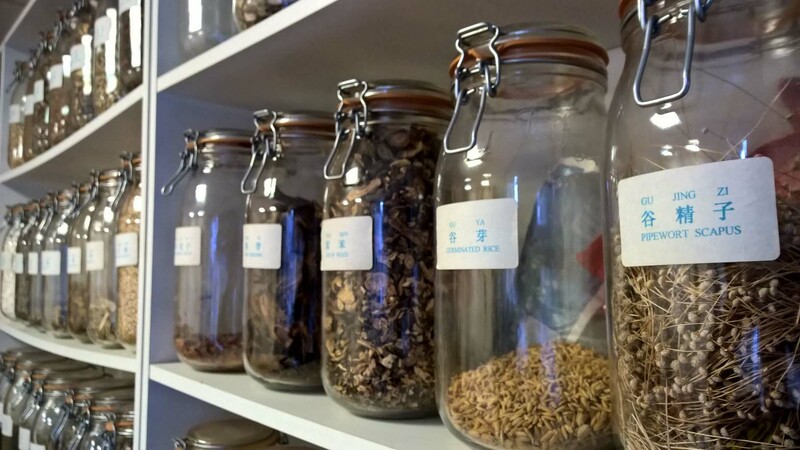 At the heart of Chinese herbal medicine lies the belief that illness results from imbalance or disharmony in the elements that control the body. As a result, Chinese herbal medicine is extremely subtle. Western herbal medicine uses individual herbs or a limited combination of herbs. 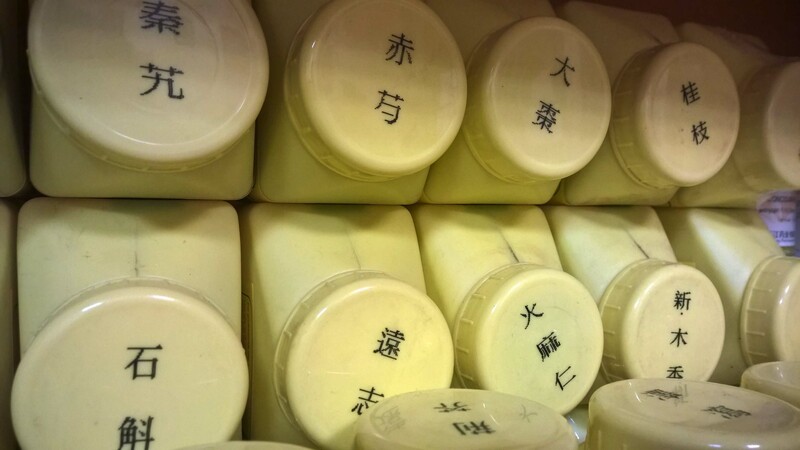 Chinese herbal remedies often contain many ingredients. They are mixed in very precise proportions and suit the needs of the individual patient's clinical condition. We are what we eat, and herbal tea is healing tea, often bitter to the taste but powerful at stimulating the body to fight illness. Before you start, remember this! Your tea may taste bad, but it is GOOD MEDICINE! 1 - Empty the contents of the bag into saucepan and add sufficient water to cover the herbs completely. 2 - Bring the herbs to the boil, reduce the heat and simmer for 30 to 45 minutes until 1 mug (100ml to 150ml) of liquid remains. 3 - Strain the mixture and drink the liquid (this is your first dose). Leave the herbs in the saucepan. 4 - Then add 2 mugs of cold water to the used herbs and repeat the above until another mug of liquid remains. Strain again (this is your second dose). You can then dispose the contents of the pan. You should drink the herbal tea twice a day, morning and evening, 30 to 60 minutes after meals. If you find the taste unpleasant, you may add honey or sugar to sweeten it. You could also use a straw or drink a little at a time if the taste is still too strong. Don't have the time to make herbal tea the traditional way? Herbal extract powders are a great, more convenient alternative. Modern technology turns these traditional herbs into powder form, which is much easier to prepare. Just add the indicated number of spoonfuls to a mug and then pour in some hot water. Convenient for busy people!